Linda Blair studied psychology at Wellesley College and Harvard University in America, then trained as a clinical psychologist at the Maudsley Hospital (University of London). She’s worked in the NHS, for the Medical Research Council and at the Universities of Cambridge and Bath, and she had a private clinical psychology practice for 35 years. She joins us here as part of our Mindfulness series of posts to help both human and hound. Your mind is constantly active. All day long you’re planning, comparing, reacting, deciding; at night you dream. Even under total anaesthesia, research shows the mind is still able to register some of what’s going on. Don’t you think your mind deserves a break now and then? Psychologists have studied the effects of ‘taking a mental breather’, of stopping the mind from constantly comparing the past with the present and making plans for the future, and they’ve shown that these Mindful breaks lead to a sense of calm, to peace of mind, and to a greater sense of wellbeing. The good news is that these breaks needn’t take long to be effective – three to five minutes is enough to make a real difference. Even better, once you know how to do it you can take a Mindful break anytime and anywhere. In our new course, Mindful Living and Our Dogs (begins 11 October for eight weekly evening meetings near Bath), you’ll be able straight away to make Mindfulness part of your daily life. In the first session, you’ll learn how breathe in a way that balances your body’s neurochemistry and how to ‘still’ your thoughts so you may observe them freely, without the stress of comparison or judgment. And that’s just the beginning. 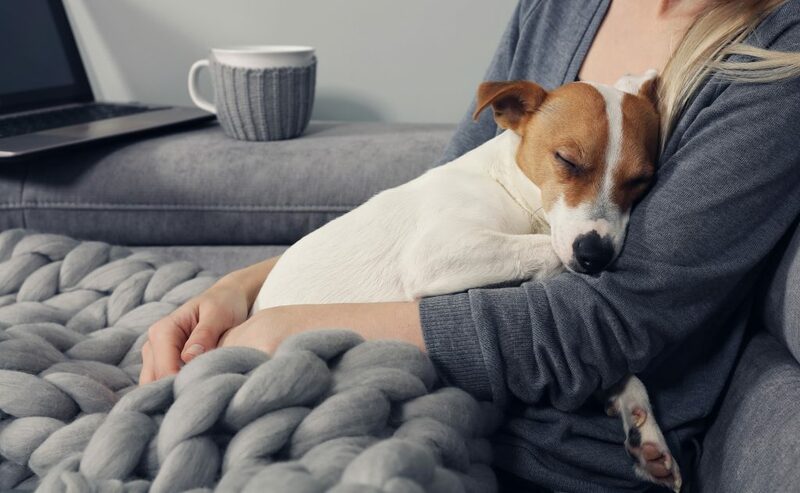 In the weeks that follow, you’ll learn how to sleep better, eat more healthily, make decisions more calmly, and – most important of all – how to create an atmosphere at home that means you, your family, and your dogs will feel happier and more content.